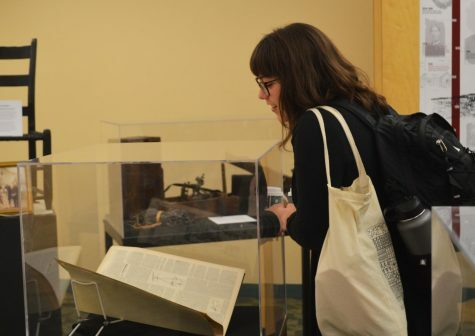 The academic year is almost over and while students are getting excited about summer, the next school year is fast approaching, along with the stress of inevitable financial strain. 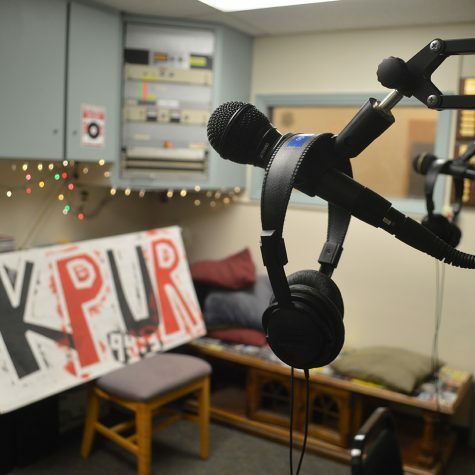 But students in Pacific’s College of Arts & Sciences may be eligible for a scholarship. 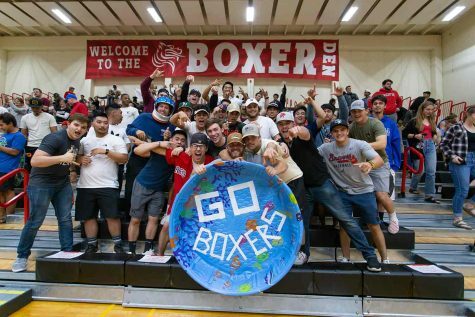 Applications for the Boxer Spirit Awards have now opened, available to all continuing undergraduates in the College of Arts & Sciences here at Pacific University. The awards will be decided through careful consideration of applicant’s personal statements, academic qualifications, activities, interests, and overall financial need. Applicants must have a minimum 2.50 cumulative grade point average at the time of application. The awards are in perfect tribute to the late Eva Krebs as Eva guided many students through personal and financial issues during her time at Pacific as the Vice President of Student Affairs and Dean of Students from 1995 to 2012. This year’s essay question is ‘What positive change will you work toward at Pacific if given a Boxer Spirit Award?’ Applicants must produce a one-page essay to show how they individually contribute to the university and how they will further do this if they receive the award. 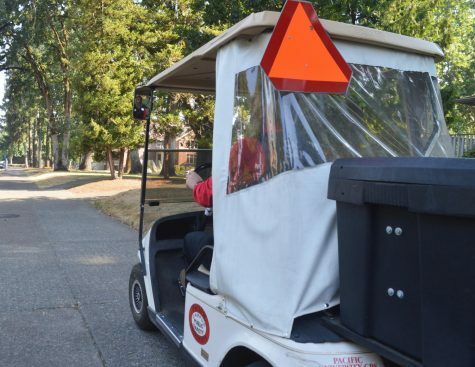 Combined with this, students must submit their resume or activity summary, detailing their participation at the university so far, whether it be through sports, volunteering or community engagement. Students will have to show in every way why they deserve the award as less than half of applicants will receive one. 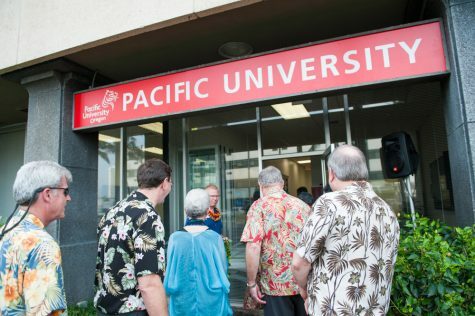 Leslie Limper, director of financial aid at Pacific, says that last year they awarded 111 scholarships, but this number varies, as do the number of yearly applicants. The awards are non- renewable, ranging from $500 to $3,000, and are only available for one academic year only. The decisions the committee makes will be final as Boxer Spirit funds are limited. Completed applications must be submitted online by Friday, March 22nd, 2019 at 5:00 p.m. Pacific Standard Time. Recipients are announced around the first week of May.